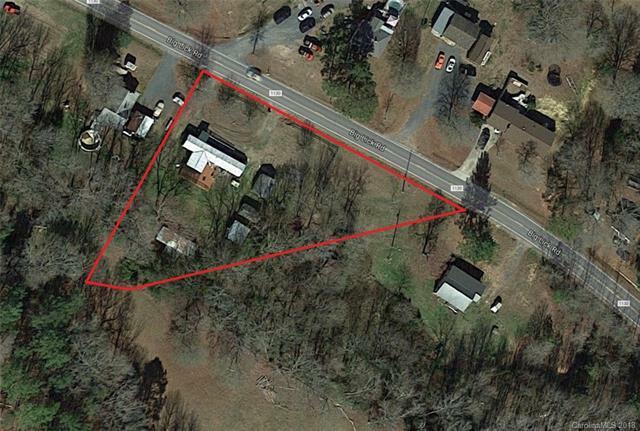 Beautiful building lot in the West Stanly/Stanfield area complete with well, septic and water! Mobile home and building burned in 2017 and are being sold at no value and are not to be entered. Septic has been approved for a double wide, or you could construct a desirable home in this popular area. There are several buildings remaining.